On this week’s episode, psychologist Dr. Lauren is back to give us a quick lesson in living with depression, that emotional and mental state too many of us have dealt with. 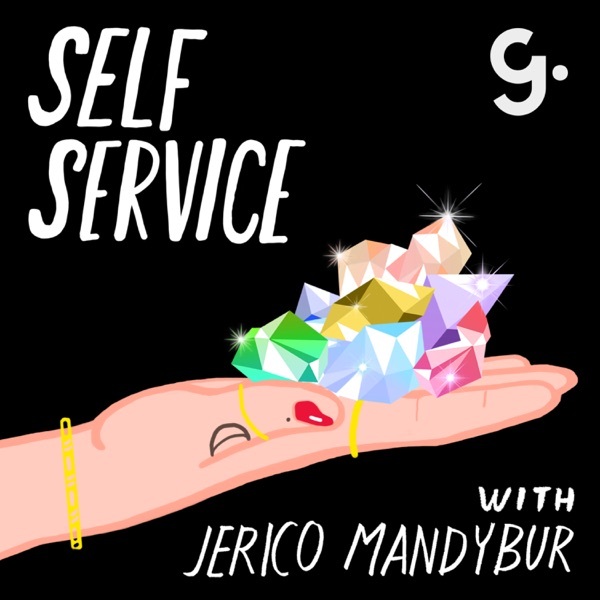 Then, resident astrologer Jessica Lanyadoo takes us on a tour of the moon, it’s relationship to our feels, and how to deepen it. Meanwhile, Jerico pulls the 8 of Swords as tarot card of the week.